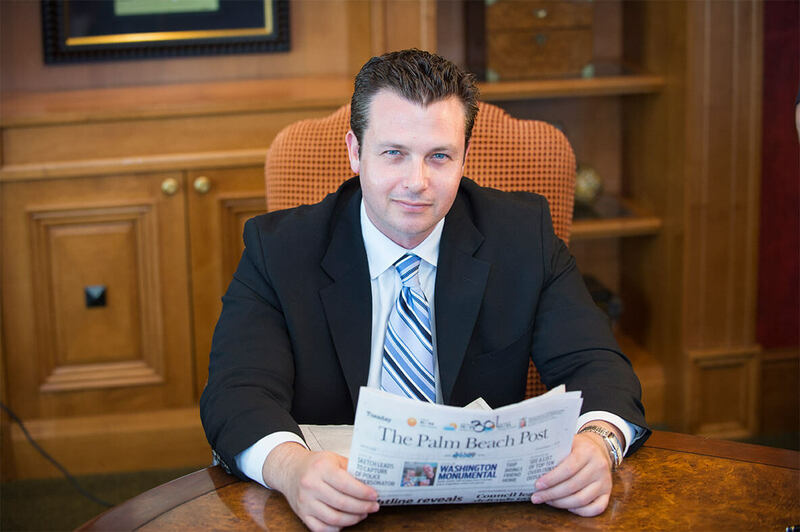 Welcome to Kaminester Realty Group, a full service real estate firm focusing on property in the Palm Beaches. With over 15 years of experience in management, we can help you maximize efficiency by solving problems the right way, the first time. When opportunity knocks, we help you answer. With extensive knowledge of local markets and strong negotiation techniques. Innovative thinking and understanding of the needs of the community allows us to help you navigate all aspects of the development process. Diligence, integrity and extensive experience in a variety of real estate endeavors have allowed Joel to build a successful business and vast network of lasting relationships with talented individuals. Alongside this team Joel works persistently to bring value to his clients and guide them through successful real estate transactions. Copyright © 2016 Kaminester Realty Group, Inc.